When you think of going to the dentist, do you feel your pulse rising? Do you tense up at the thought of sitting in that chair and hearing the sound of the drill as your dentist goes to work on your cavities? First of all, you’re not alone. According to one article, one in four people fear going to the dentist, but you don’t have to live in fear. There are actually quite a few ways to overcome your dental anxiety, and the best dentists provide a lot of options to help you out, too. Before we get into how to get over your fear of visiting the dentist, though, let’s discuss some of the leading causes of dental phobias. After all, it’s much easier to handle a phobia if you understand its underlying causes. Most people who report intense anxiety or fear when they visit the dentist say that they are afraid of feeling pain. With advancements in anesthetics and sedation dentistry, there’s no reason to be afraid of feeling pain when you’re in the dentist’s chair, but past experiences can have compelling and lasting effects. Thus, the real cause for a lot of patients who suffer from this phobia is carryover from a bad experience at the dentist’s office when they were younger. Others experience fear of the dentist because they fear the loss of control associated with letting someone else perform invasive procedures on their teeth. They know logically that their dentist will do everything in his or her power to make the procedure as comfortable and quick as possible, but they have problems giving up control and trusting their dentist to perform these tasks. As a result of these issues, many people avoid visiting the dentist for months or even years when they know that they should be making regular appointments. They avoid getting their teeth cleaned because they feel anxious about visiting the dentist. Then they continue avoiding the dentist because they fear that they’ve developed cavities and will need to have them filled or worse. Unfortunately, this can continue until major dental work is needed, which can be both expensive and uncomfortable. So what can you do to stop the cycle? If you have a severe phobia of visiting the dentist, you can help yourself a great deal by seeking support from your friends and family. Talk to someone close to you about your fear, and ask them if they would be willing to go with you to your appointment to support you. You can also find information and support online at Dental Fear Center, a website dedicated to helping people overcome their fear and anxiety about visiting the dentist. This website has a number of helpful resources, including a forum that allows people like you to voice their fears and discuss the ways they’ve overcome them. It also includes a step-by-step guide for people who are too anxious to even begin looking for a dentist, as well as an FAQ about dentistry to help you understand different procedures, how they are performed, and measures taken to help you feel more comfortable. 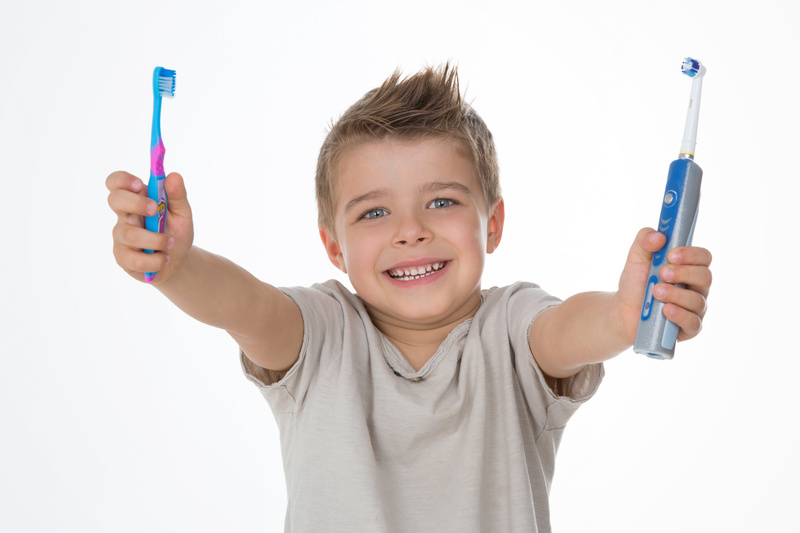 The more you know, the more confident you’ll feel when you find a dentist and begin the process of getting your teeth and gums clean and healthy. Next, whether you’re visiting a new dentist for the first time or you’re making your first appointment in some time with your old dentist, call ahead and see if you can schedule a consultation appointment. When you go in for this visit, your dentist will not perform any procedures. The two of you will discuss your fears and the work that you need done. At this time, your dentist should explain the procedures associated with getting your teeth and gums back in good health. They should also discuss any anxiety-reducing options that they offer. For example, many dentists now provide pillows and blankets, and music and/or television in their exam rooms, as well as sedation dentistry options to help you feel relaxed and calm throughout your visit. 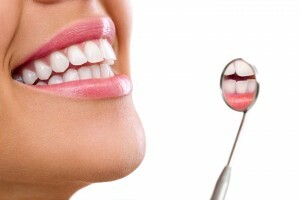 During your consultation your dentist may perform a brief oral exam, if you are comfortable enough to have this done. If not, this can be saved for your next visit. Even if you are not able to have an oral exam performed, this visit should give you the tools necessary to come to your next appointment. For patients who simply cannot overcome their feelings of anxiety and fear when they arrive at the dentist’s office, more and more dental practices in Burlington, and all over Ontario, are offering sedation dentistry options. Practices like Dental Health Group offer their patients a range of sedation options, depending on their needs. These options range from minimal sedation, in which case the patient will be awake but will feel calmer than they would otherwise, to general anesthesia, in which case the patient will be unconscious throughout the procedure(s) performed during the visit. If you’re feeling mildly to moderately anxious, you may choose nitrous oxide (which is inhaled) or an oral sedative like Triazolam. With nitrous, you will be awake and will remember the whole experience, but you will feel a mild sense of euphoria throughout. With Triazalom or Valium, you will take your sedative before your appointment, and while you will be awake throughout, you will be moderately sedated and will have little to no memory of any procedures performed during your appointment. With intravenous sedation, you will usually be conscious but heavily sedated throughout your appointment, whereas with general anesthesia you will be unconscious. If you choose any of these options, you will be closely monitored throughout your appointment to ensure that you are safe and that there is no danger to your health. There’s no need to fear going to the dentist. Through sedation dentistry options and support from friends, family, and other people with dental phobias, you can get through your anxiety, go to the dentist with confidence, and feel great about your smile again.